This disc is the first release on the Globe Music label, celebrating the concerts in the Sam Wanamaker Playhouse house and the new collaborations engendered. 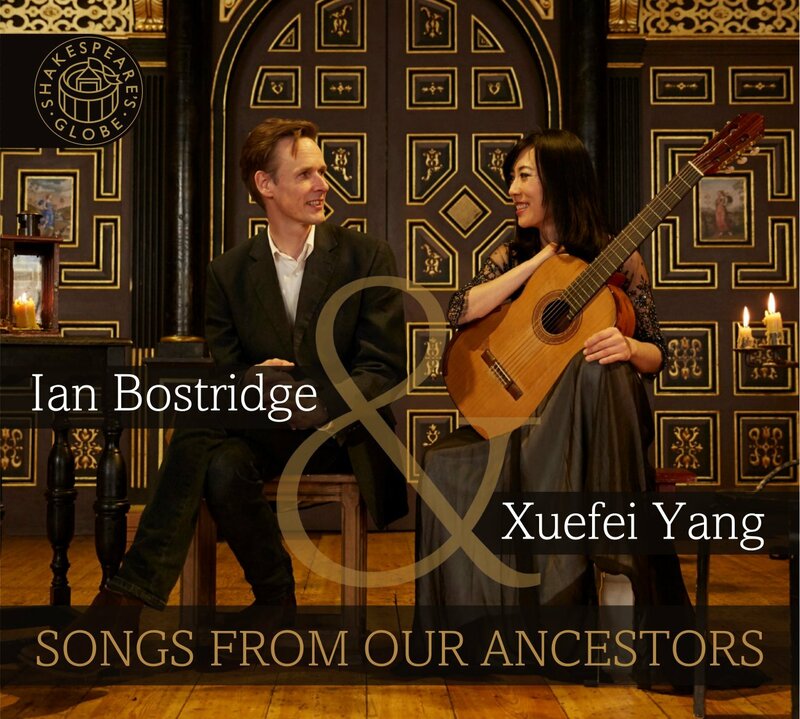 For this first disc, tenor Ian Bostridge is joined by guitarist Xuefei Yang for a programme which combines music by John Dowland, Franz Schubert and Benjamin Britten, with new music by Dominick Argento and Stephen Goss, and Chinese composers Ruan Ji, Xu Changjun and Chen Yi. The disc opens with a group of John Dowland songs and from the first one, In darkness let me dwell we can hear how dramatically Bostridge treats the songs, with an intense concentration on the words. 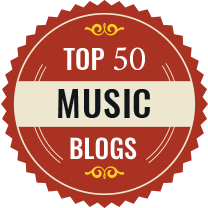 The songs are not lacking in lyrical line, but Bostridge seems to be not content with the easy route and brings a surprising intensity to the songs. The descriptive passages in Come again, sweet love are really bitten out, whilst White as lilies was her face comes over as a vivid dance. In My thoughts are winged with hopes we notice the little rhythmic felicities, and Flow my tears has a lovely contained intensity. Throughout the disc the songs are interspersed with guitar solos, the music chosen being a wide range of Chinese composers. Drunken Ecstasy is by Ruan Ji (210-263 CE) arranged for guitar by Xuefei Yan. There is a real feeling of the exoticism of the original Chinese instrument (a guqin, a 7-stringed zither) with some fascinating textures. The Second Lute song of the Earl of Essex from Benjamin Britten's opera Gloriana is performed in a lovely transcription for tenor and guitar by Julian Bream. Bostridge brings the same sense of music and words as the Dowland, but also gives his voice a fine strength of tone. It made me wonder whether he has ever sung the role on stage, here the results are pure magic. Flowing Water is an anonymous Chinese piece from the period 1368 to 1644, again the original is for guqin and Xuefei Yan plays it on a specially adapted guitar. The result is quite an extended piece, and very much about the texture of the music, with a lovely variety and contemplative sense. It is well known that Schubert not only owned a guitar, but seems to have tried his songs out on it during the many periods in his life when he did not have direct access to a piano. 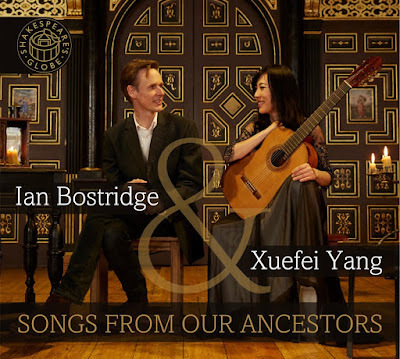 Ian Bostridge and Xuefei Yan perform a group of songs in transcriptions for guitar by Tilman Hoppstock. It is the serenade-like songs which work best for this combination (you hesitate to imagine Erlkonig in a version for voice and guitar). Ständchen is simply magical. The lovely accompanying texture on guitar means that Bostridge can use his lyric voice lightly, and really bring out the words. The familiar beauty of his voice here contributes to the sense of a serenade. Die Mainacht has a lyrical vocal line supported by quite a delicate guitar texture; in many of the songs the voice takes primacy in a way which might not happen with piano accompaniment. 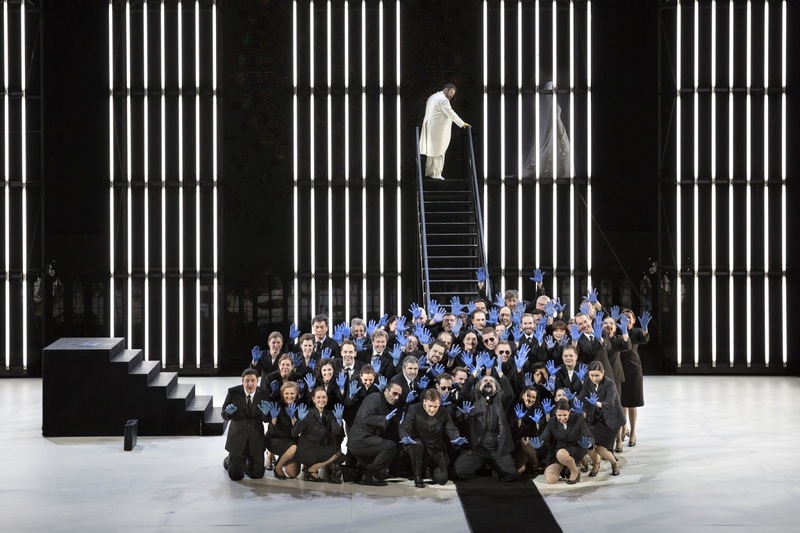 Der König in Thule has a stunningly relaxed high-lying vocal line, whilst An die Musik also has the focus on the beauty of the voice. Sword Dance by Xu Changjun (born 1957) is a modern piece based on a poem from the Tang Dynasty (618-907). It starts in a beautifully atmospheric way, and not at all what you expect from a sword dance but then suddenly the tempo picks up and we get a vibrant conclusion. Dominick Argento (born 1927) wrote Letters from Composers, his cycle for voice and guitar, in 1968. It comprised seven songs based on letters by famous composers. Ian Bostridge and Xuefei Yan perform two songs, Schubert and Chopin, the first for obvious reasons and the second because they see resonances between Chopin's description of the stay in the Majorcan monastery and Schubert's Die Winterreise. The Schubert letter has a lyrical vocal line, yet with a fascinating complexity too, and Argento includes snippets of Schubert songs. Quite a dramatic performance from Ian Bostridge is slightly let down by the words not always coming over well. Chopin's letter has hints of the exotic, and is suitably unnerving and eerie. The most recent guitar piece on the disc Shuo Chang by Chen Yi (born 1953) was composed for Xuefei Yan. It combines Western and Chinese elements in the music, to create a piece which intrigues and engages. The final group of songs on the disc The Book of Songs by Stephen Goss, was commissioned by Ian Bostridge and Xuefei Yan. Goss sets six texts by Chinese poets from 800 BCE to 700 CE. 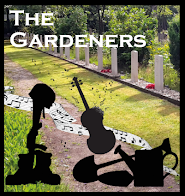 The poems are quite aphoristic, with sidelong-glances at life and Goss's settings combine his essentially lyric voice with an appealing hint of spice. She threw me a quince is delightfully intriguing, whilst Oh, you with the blue collar is rather haunting, with some lovely Chinese-style textures in the guitar. Plucking the rushes is lively with some fascinating harmonies, and this is followed by an atmospheric guitar solo Pastoral. In the tavern breaks the mood and is highly dramatic and vivid, whilst Lament closes things in melancholic manner. I enjoyed this disc immensely, and found the variety on it rather striking. Not just the variety of music, but the changes in Bostridge's timbre and approach and the fact that, accompanied by the rather lighter guitar, he seems able to take greater risks.